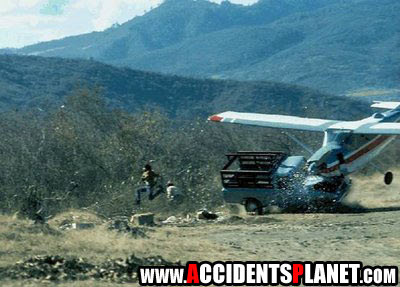 Accidents are not necessarily expected by everyone. Humans can only strive to be an accident while driving a car accident not occurred. But, as clever-clever we try to avoid them, sometimes accidents still happen. Look at the picture below, some amazing accident. Hope can be a lesson for us all.